Last night, the PHS varsity Dragonettes basketball team was once again at home as they hosted some out of region competition in the form of the Cedartown Lady Bulldogs. Cedartown, is out of region 5 in 4A, & used to be a region opponent for Pickens. The Nettes’ were looking to build off of a big win over Ridgeland last Friday. In the first quarter, the Lady Bulldogs got off to a real fast start. Things started to pick up for the Nettes’ towards the middle of the quarter, especially for Junior Mykenzie Weaver. Weaver, scored all of the 15 1st quarter points for the Nettes’ as Pickens led Cedartown 15-10, going to the 2nd. Weaver, continued her hot streak into the 2nd quarter as she scored 8 of the 11 Pickens points in the frame. The Nettes’, outscored the Lady Bulldogs 11-7 in the quarter, to give themselves a 26-17 lead, going into the break. In the 3rd quarter, Cedartown looked to get back into the ball game. The Lady Bulldogs, outscored Pickens 13-10, to cut the Nettes’ lead down to 36-30, going to the 4th. In the 4th, the Nettes’ turned things up. 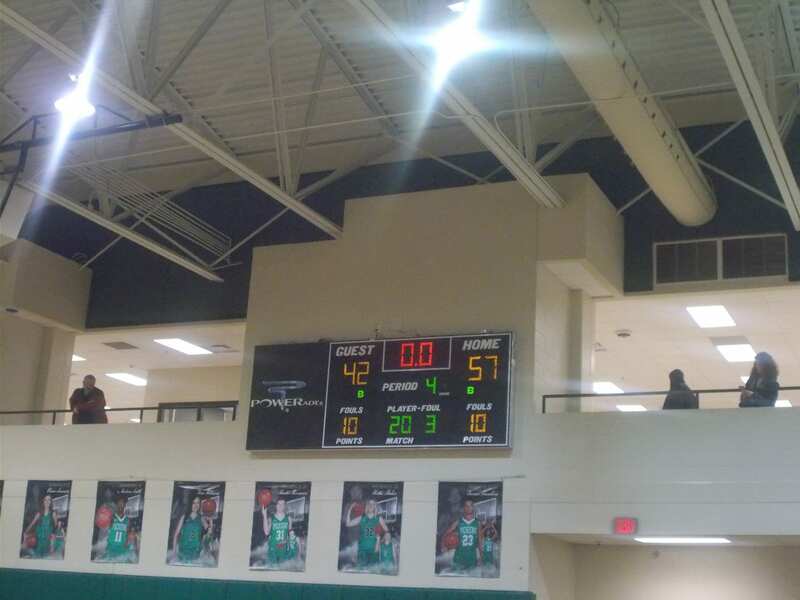 Pickens, would outscore Cedartown 21-12 in the final frame, to secure a 57-42 win. The Nettes’, will be back on the road on Friday as they head to take on the LaFayette Lady Ramblers in a region contest. Tip off is scheduled for 7 pm.